Elisheva Rapport from Israel sent in the following story. I want to share with you a story from a teacher who works with me. She told me that her son, who serves in the artillery corps as a gunner, left Gaza on Tuesday. He told her this amazing story: One day during the war, they received an order to shoot at a place where there were terrorists. He programmed the cannon to hit the target and then fired. The cannon didn’t work. It didn’t shoot. Her son programmed the computer again to shoot. Once again the cannon didn’t fire. As he tried for the third time, he suddenly received an order not to shoot the cannon. They had just discovered that the people who they thought they were terrorists were actually Israelis soldiers. I asked the mother if this soldier happened to have had a little book in his pocket. She was shocked. She said, “Yes he had a little blue book, with the name ‘Ha-Zohar’ on it. It was in his army uniform.” It was the Centre’s pocket Zohar. She told me that she asked her son what the book was. He told her that everyone in his entire unit received one for protection, from people handing them out, on the way to Gaza. He took one book for himself him and the other he hid in the cannon. Note: Students from the Kabbalah Centre hand out Zohars to both Israeli soldiers and Arab soldiers for the sole purpose of protecting all human beings, all of God’s children, and to allow the Light of the Zohar to slowly eradicate all war from the landscape of human existence. This story sent shivers through the core of me and back out! WOW!!! Thank you so much for sharing this story. 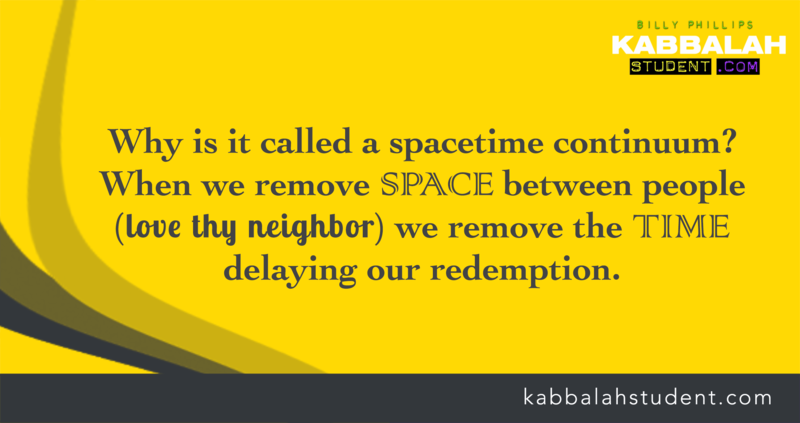 I really feel that each story is a part of each and every person connected to the Zohar….finally we can share ourselves through this connection by telling our stories! Thank you Elisheva and Billy! !